Are we what we eat? Yes and no. While dietary fat affects body fat, the body also has mechanisms modifying the effects of diet. For starters, fatty acid composition varies widely between different tissues, which are affected by diet to different extents. This will be exemplified by data from feeding trials with Atlantic salmon (Salmo salar). Such trials also show differential handling of individual fatty acids such as high retention and production of EPA and DHA when these are low in the diet, and a much stricter regulation of incorporation of saturated fatty acids into tissues, compared to most mono- and polyunsaturated fatty acids. How dietary fatty acids are modified in the body and how they affect different tissues in fish will be presented in a comparative manner to the situation in humans. The commercial diets of farmed salmon have changed in the past 15 years towards a more plant-based diet, which is reflected in the fillet fatty acid composition. Salmon is part of the human diet, leading to the question “Are we what the salmon eats?”. Several dietary intervention studies using salmon have shown effects on fatty acid profiles, mostly in red blood cells or plasma, and other lipid constituents in humans. 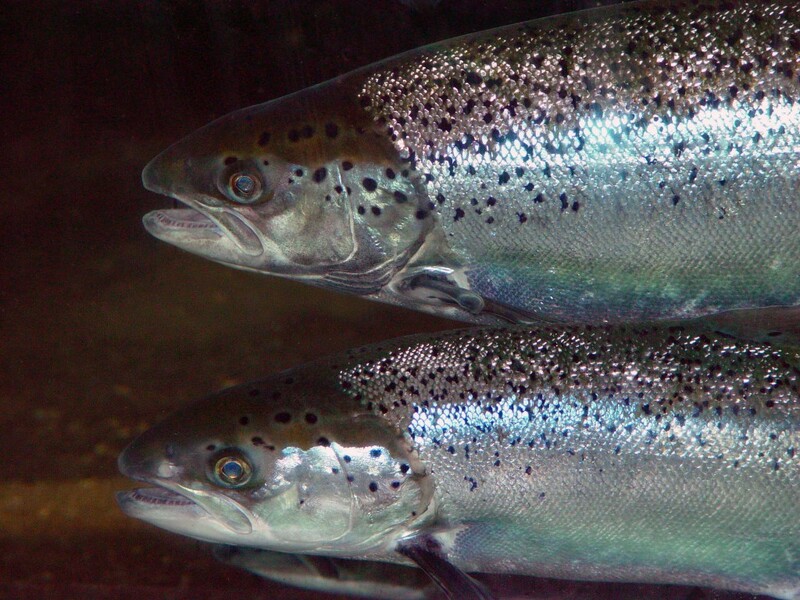 Examples of this will be presented, including intervention using differentially fed salmon, following the fatty acid profile through the food chain from fish feed to salmon fillet to consumer health.